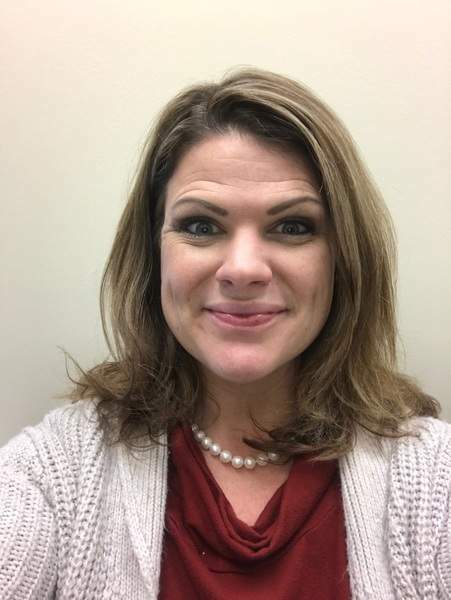 A Fort Wayne native with local non-profit leadership experience has been appointed executive director of the Drug & Alcohol Consortium of Allen County. The organization's board selected MaryClare Akers for the leadership position, according to a news release Wednesday. Akers, a licensed social worker, succeeds Jerri Lerch, who announced in May she planned to step down after 13 years in the job. Akers told the executive search team she has "seen firsthand the impact that substance abuse is having on individuals and families in our community." Akers plans to "carry on the mission of DAC with a focus on seeking the funding necessary to broaden the capacity of our partners and through further activation of community collaboration for change,” she said in a statement. Akers cited information the Department of Child Services Assessment released recently, which reported the percentage of children’s removal from their families because of substance abuse has increased from 28 percent in 2013 to 55 percent in 2017. Akers is a graduate of Purdue Fort Wayne and the Indiana University School of Social Work. She joins the consortium after serving in leadership at SCAN Inc., a nonprofit child welfare agency that has its main office in Fort Wayne. Akers’ career experience includes serving populations with a history of trauma, sexual assault, substance abuse and barriers to employment, the news release said. Lerch said in a statement it was a “welcome challenge and an honor" to work with leaders in the community and the state.